Tom Myers of Anatomy Trains and Michol Dalcourt of Institute of Motion will once again team up, for a deeper dive. This 3-day intensive course is unlike anything you have done before, and will forever change your view of what’s going on inside – and therefore how you train yourself and others. There seems to be a uniqueness to how biological structures model and remodel themselves for efficiency and based upon function. 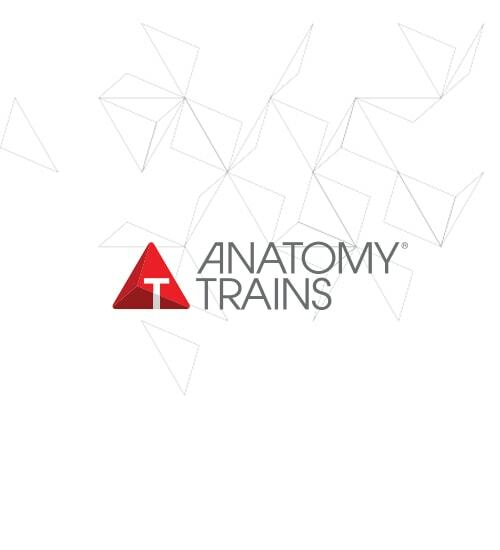 “Anatomy Live – Expanded” is a 3 day journey, with 2 days immersed in the lab doing dissection projects and seeing the nerves, joints, organs, muscles, and the many layers and types of fascial tissue: tendons, ligaments, sheets and attachments. Then, on Day 3, tying it together and applying this knowledge to practice in the gym.